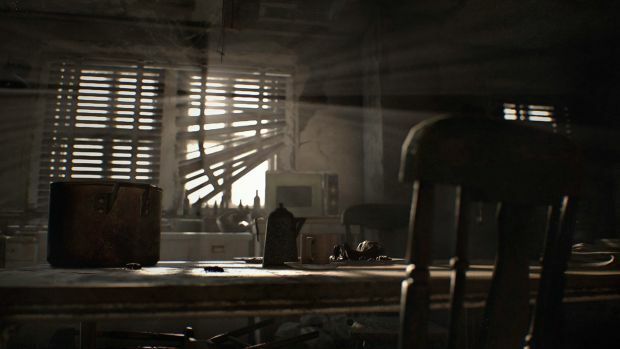 Despite how different it seems, Resident Evil 7 isn’t a reboot. 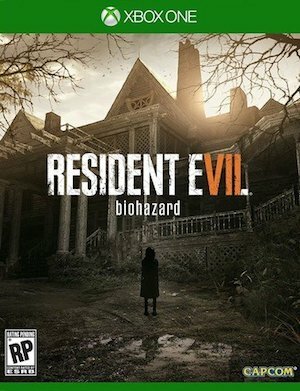 Resident Evil 7 producer Masachika Kawata and director Kōshi Nakanish shared more information on the first person horror title on the Capcom Unity blog. It stated before that the demo wasn’t part of the full game and that the latter would have a different protagonist. Kawata clarified that this character “isn’t an existing character whose eyes you’re seeing through. I think one of the places we got in the series up until now is you’re kind of playing these superhero characters. They’re fully equipped, powerful people who go into these survival horror situations but they’re ready for them. They can take it on. Resident Evil 7 is out in January 2017 for Xbox One, PS4 and PC. It will also have a VR experience releasing exclusively for PlayStation VR.